Have you ever been so excited to jump into a sewing project that you forgot to do a pattern fitting first? Well, that was me just a few weeks ago. It was late and I was in a rush. That’s right, me the last minute lagger was in a rush to finish a project. Totally my M.O.! It is SO important to do a simple pattern fitting first when working with commercial and vintage patterns. The general measurements on the back of the package are guidelines for the average body. And to be real, no one is average. Factor in the vintage aspect and wow, you’re in a totally different ball game! 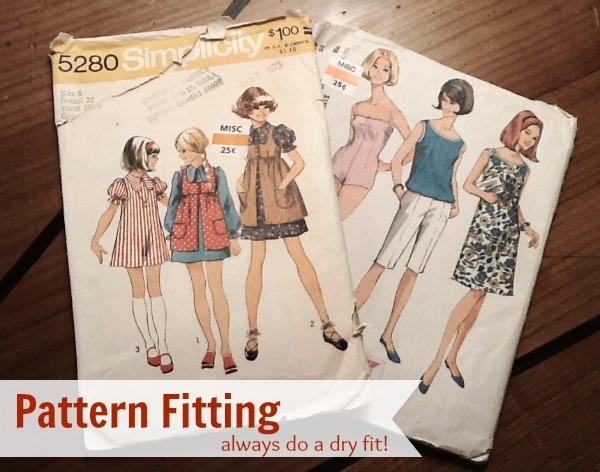 That is why it is so important to do a dry fit when sewing with patterns, especially vintage patterns! Back to my project- In my rush to finish a top that I desperately wanted to wear the next day, I zoomed right past the pattern fitting and straight into stitching. Just to be clear, the results were not good! So, my point of this post is just to remind us to take the extra step when sewing. You do not need to use fancy or expensive materials. No, in fact, I often save old sheets for purpose. They provide a large area to cut from, have a nice drape and above all are free. I’d love to know, has this ever happened to you? If so, did you ever go back and fix the garment? What is a dry fit? Is that pinning the pattern a putting it against your body or is it making like a muslin garment first? A dry fit was just my term for a dry run. I try to always do a quick fitting with inexpensive fabric before cutting into the good stuff. I mentioned in the post that I like to save old sheets for these type of fittings. But just like a child sometimes my excitement gets in the way! I can remember my Grandmother pinning commercial patterns to me, to test the fit. Imagine being a little girl with all that tissue paper and sharp pins, that it one way to hold a child still…. Now days the tissue is much too thin and tears so easily, I cannot do the same for my three energized bunnies. That is a sure fire way to get the kiddos to stay still. That is why I love a quick mock sample made from an inexpensive fabric. Old sheets are great to upcycle. 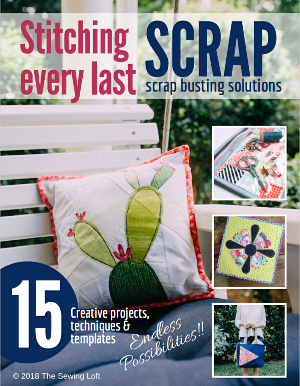 Thanks for sharing your sewing memories! I love hearing them. This is something that I just heard about this year. When I was taught to sew…years ago…no one mentioned making a muslin or dry run. I think I would have enjoyed sewing even more if I had learned to do that and learned how to alter the pattern to really fit. Thanks for sharing your experience! *gasp* Who giving out free sheets??! My mama used to pin the pattern to me. 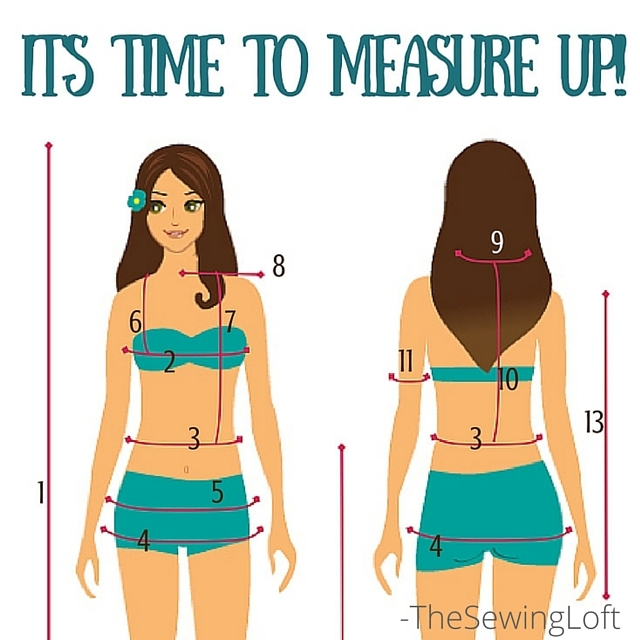 We always end up adjusting the garments to fit be because of my body size and shape. 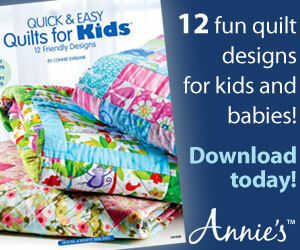 I would love to learn more how to sew and adjust patterns and such. Today I did just that! Rushed to make a pair of capris, and they ended up not fitting well. I had made a dress using the same size that fit me perfectly, but the pants were not only snug but mishapen! The pattern pieces didn’t fit together as they should. I’ve been sewing for 50 years, but not too old to learn new tricks. Thanks for generously sharing so many tips!